HOUSEHOLD MOVING SERVICES — Mighty Michigan Movers is an accomplished and experienced household goods mover. Customers are our #1 priority when it comes to moving and relocation. We know that we’re not just moving your possessions; we’re moving your home and family. We have only well-trained movers on every household goods moving job. Our teams are always in uniform, always clean cut, and always hardworking. Unlike office moving, household moving is more personal and emotional. Mighty Michigan Movers understands this and will work with you. We have many referral letters thanking us and mentioning how pleasant and nice we were under difficult circumstances. APARTMENT MOVING SERVICES — Mighty Michigan Movers will professionally move your entire apartment or a single item. We will disassemble and assemble furniture for you as well. 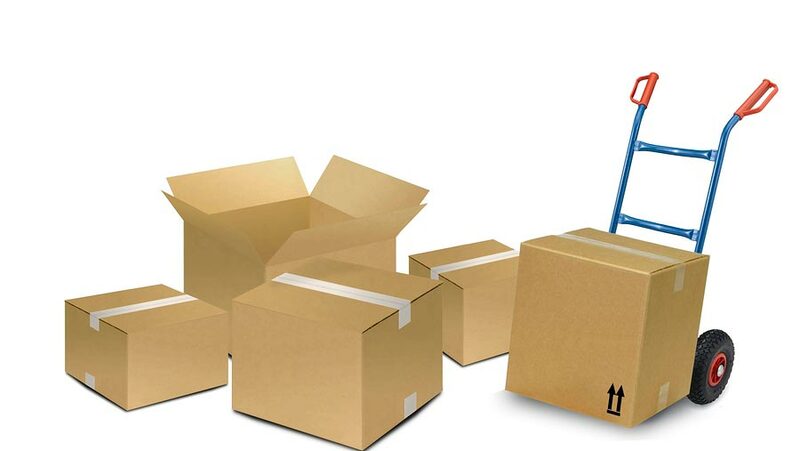 We offer a full range of packing and unpacking services. Trained, professional packers will carefully pack your entire home, one item, or one room. We are available to help you with as much or as little of the packing as you desire. Your possessions are valuable to you and they are important to us! Your furniture will be padded and moved by our polite and well-trained furniture moving specialists. We know you’ll be pleased with the knowledge and skill they provide. We are also happy to make stops along the way to pick up additional items. LOADING AND UNLOADING SERVICES — We offer loading and unloading services for trucks, storage, containers, and PODS. Trained furniture moving specialists are available to properly load, pad, and secure your items or unload and properly move your items into your new home. Our trained Mighty Michigan Movers are reliable, careful, fast, and friendly. We treat your personal property and prized possessions as if they were our own. Our quality moving services are unmatched! When it comes to your personal property and prized possessions – Do not settle for less! Proper packing is not only a skill, it’s an art form. 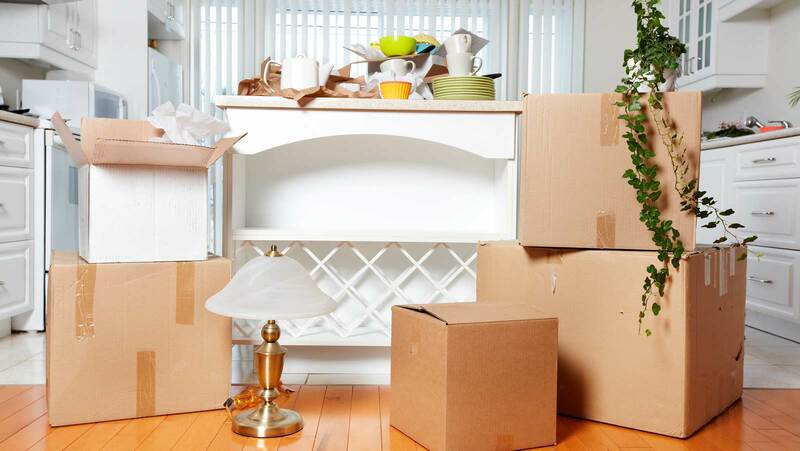 Knowing how to efficiently pack an entire household can take time to master. At Mighty Michigan Movers, our trained and professional packers can protect your valuables, save you time, and relieve you from the frustration of figuring out how to protect your prized possessions. We know your house is your home and will treat your belongings with the utmost care. SENIOR MOVING SERVICES — Do you have a senior friend or family member that is in need of moving assistance? Our polite, professional movers will help every step of the way. 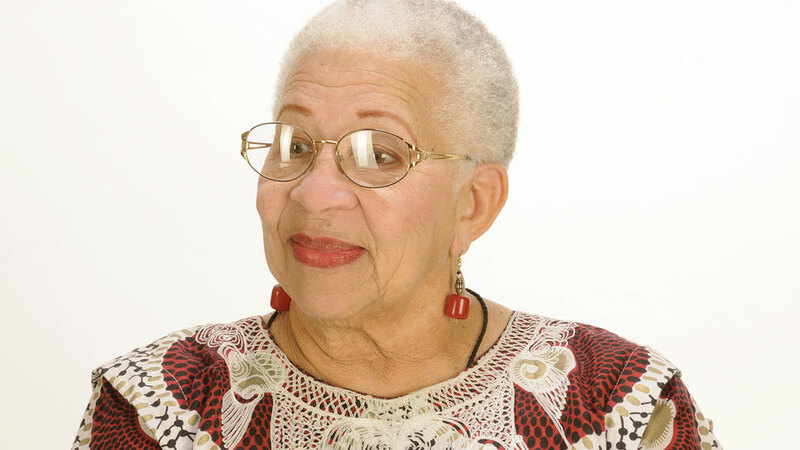 We specialize in helping seniors and their families with the overwhelming process of downsizing and moving. To begin, we consult with you and/or your loved ones to develop a customized plan to fit your needs and wishes. IN-HOUSE SHUFFLE — Sometimes you just need an extra hand re-organizing heavy things around the house. Doing some spring cleaning? 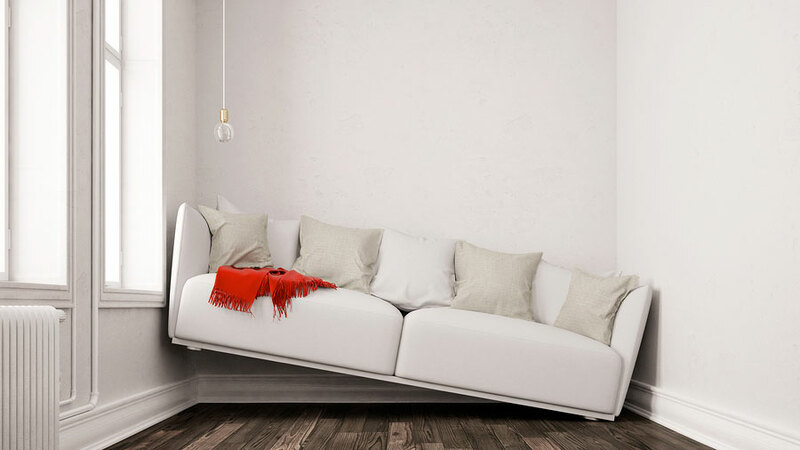 Do you have a bulky piece of furniture that is in the way? Sometimes you just need an extra hand re-organizing heavy objects around the house. Mighty Michigan Movers can help move items from the basement to the garage, from upstairs to downstairs, from room to room, or anywhere else around your home.